The results are in and shouldn’t come as a surprise to anyone who has been following this election: 2016 delivered the most viewers of any presidential debate cycle in U.S. TV history. The three Hillary Clinton–Donald Trump presidential debates and the Tim Kaine–Mike Pence vice presidential debate delivered a total of 259 million viewers, per data from Nielsen Media Research. The 1992 debate cycle held the previous record, as a total of 250 million viewers tuned into the three George H. W. Bush–Bill Clinton–Ross Perot debates, and the Dan Quayle–Al Gore–James Stockdale vice presidential debate. 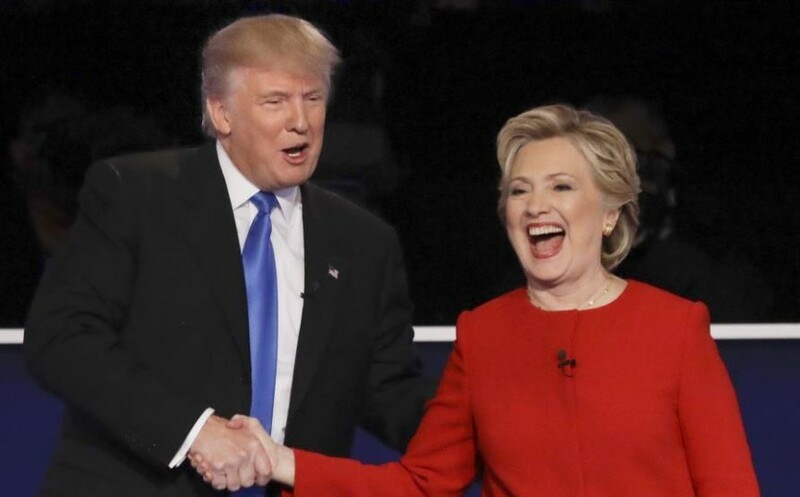 Last Wednesday’s third and final debate of 2016 between Clinton and Trump brought in 71.6 million viewers, making it the third-most-watched debate ever, behind only Clinton-Trump I (84 million) and Jimmy Carter–Ronald Reagan on Oct. 28, 1980 (80.6 million). Interest in cable news is as high as it’s ever been, and that trend showed up in 2016 debate viewership. A total of 91.7 million viewers watched the four debates across CNN, Fox News and MSNBC in 2016. That’s a 10.5 percent rise from the networks’ 2012 total of 83 million and a 3 percent increase over 2008 (89 million). But how was Clinton-Trump 2016 able to attract so many viewers considering all the other programming options out there? 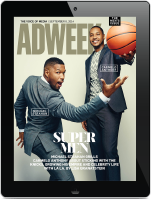 This story first appeared on Adweek.com.